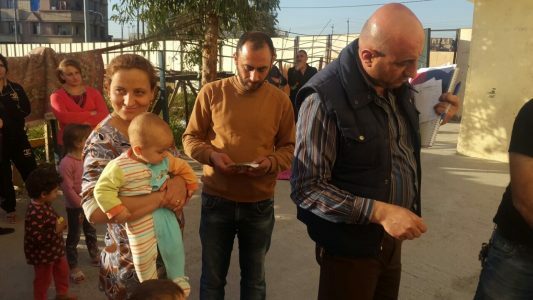 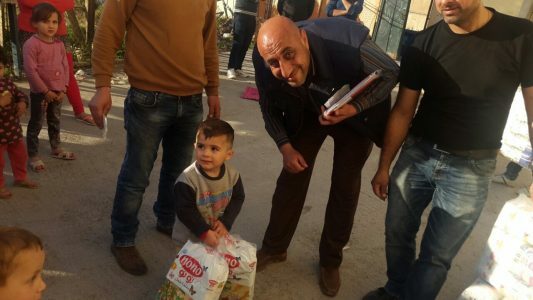 More Christian refugees to be helped: I arrived in the Middle East on June 14th at the end of Ramadan. 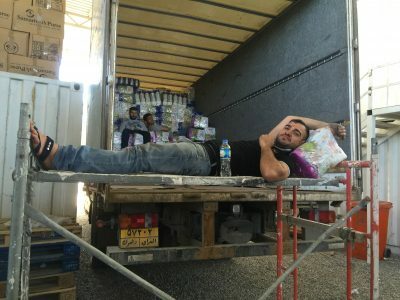 I do not travel to majority Islamic nations during the Islamic “holy month” of Ramadan because in most places I could be jailed just for drinking water during the day. 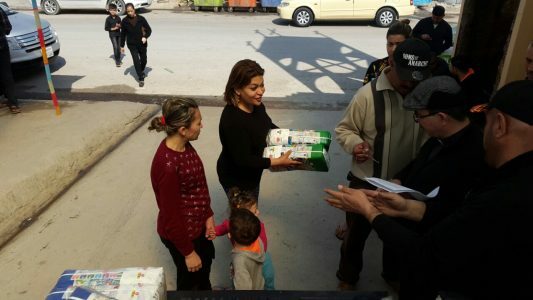 Jordan, under the current King is not as strict, but restaurants are still closed during the day. 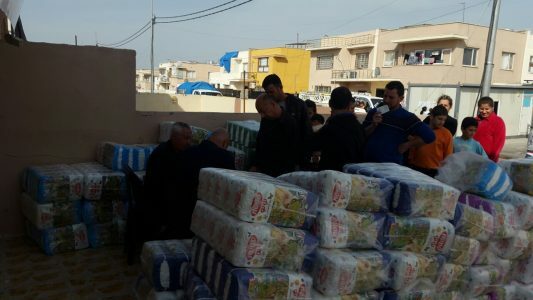 In Iraq – the nation that the United States brought democracy to – an individual can be jailed for up to six months for eating or drinking anything (even water) during the day. 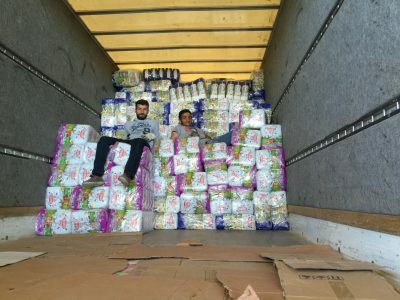 Regardless of work, even outside in 100-degree weather, drinking water is not allowed. 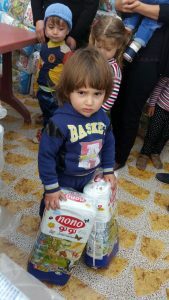 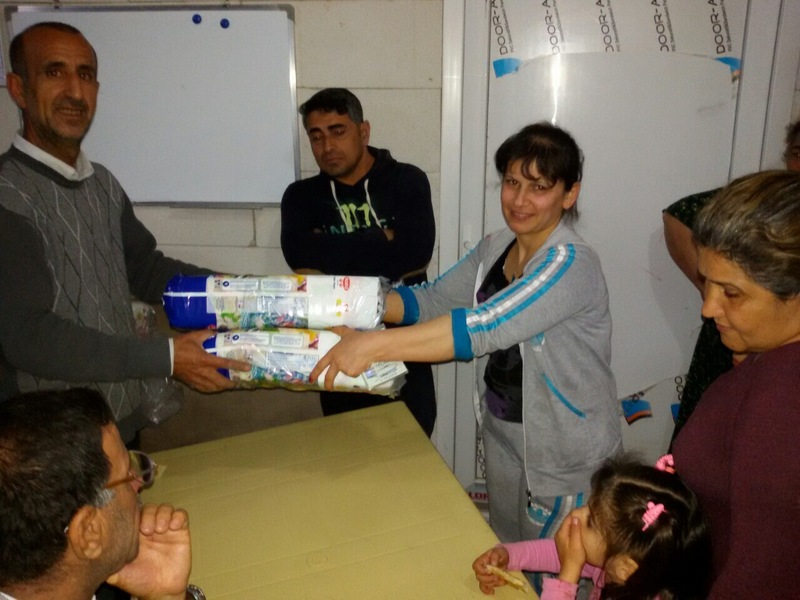 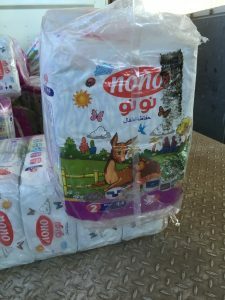 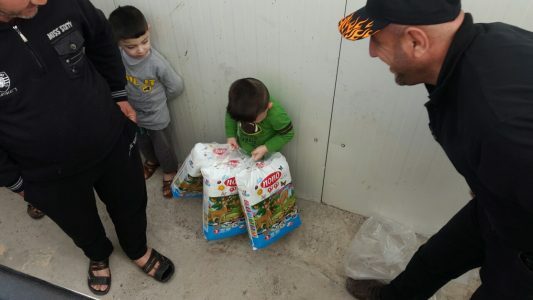 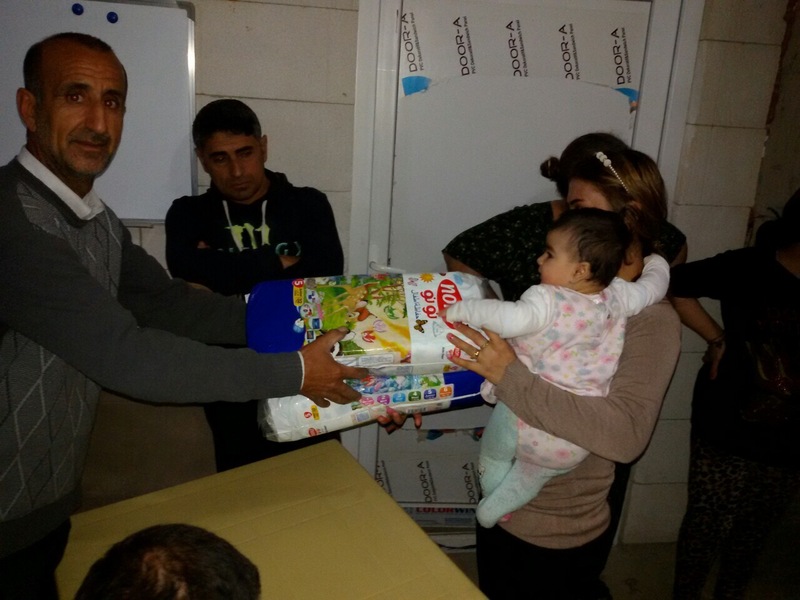 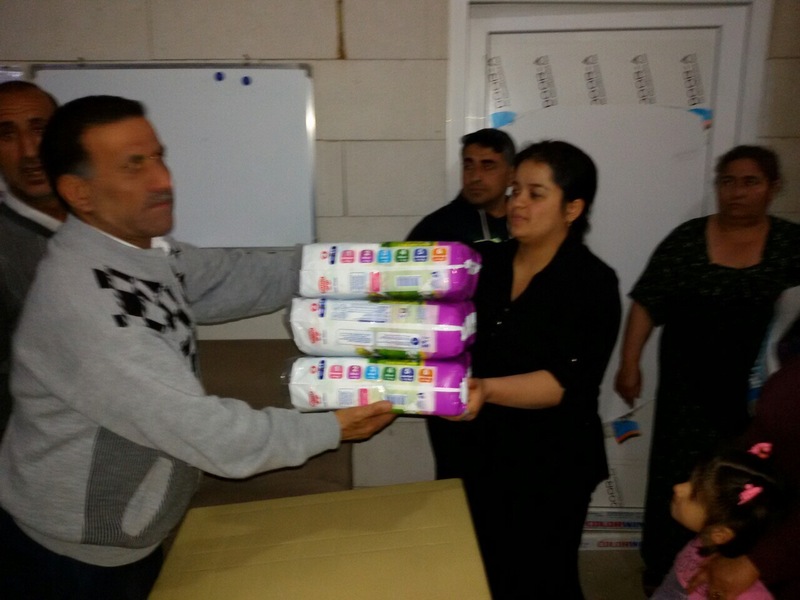 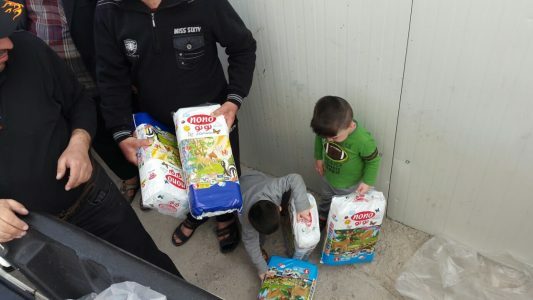 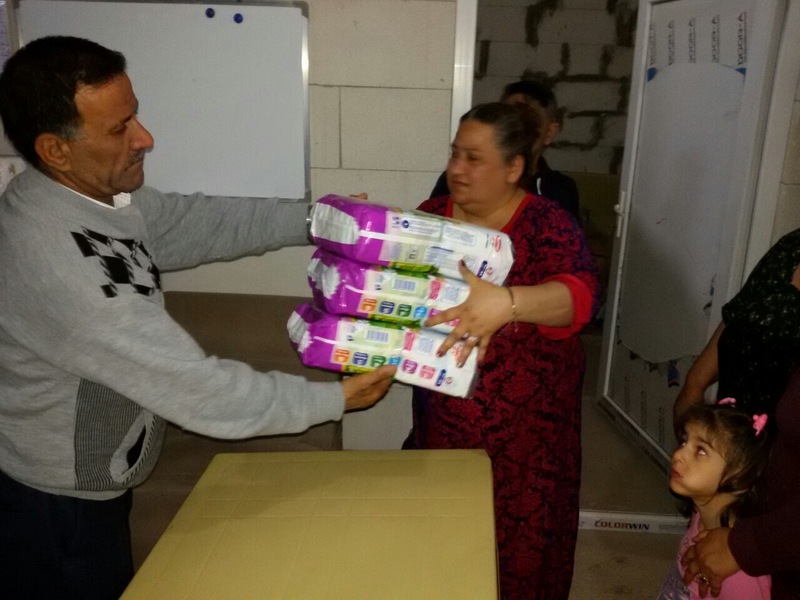 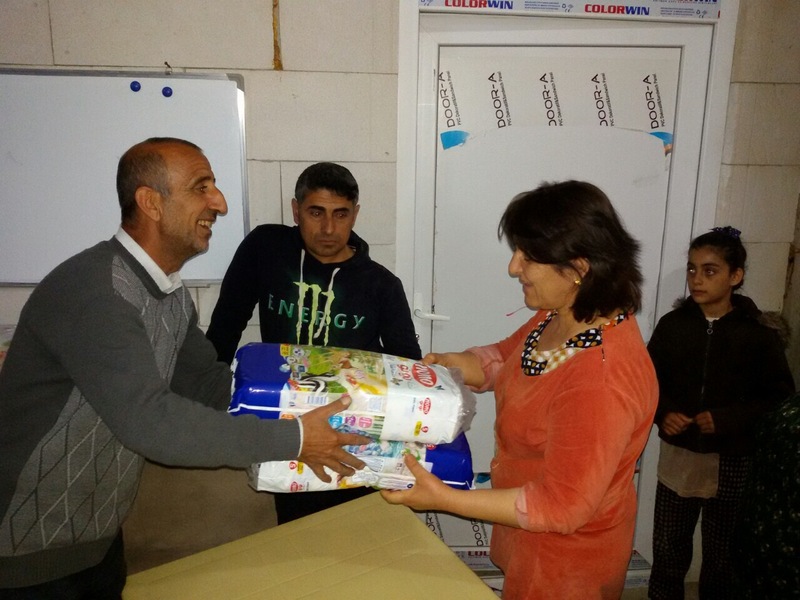 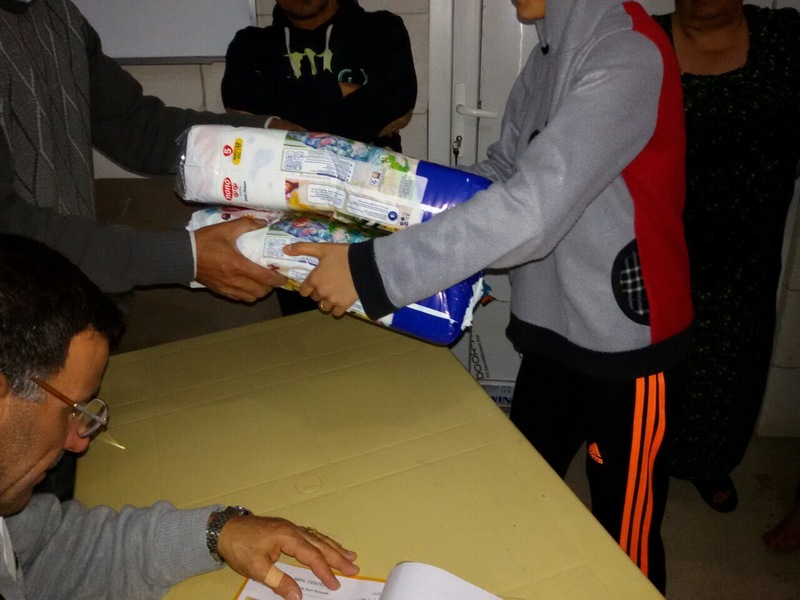 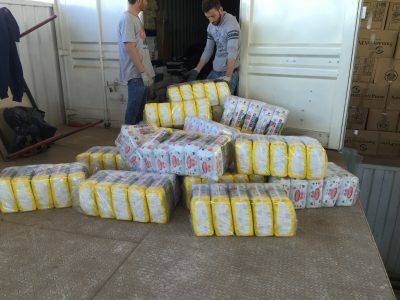 I have been in northern Iraq since the 19th to observe our expanded Diapers for Refugees program. 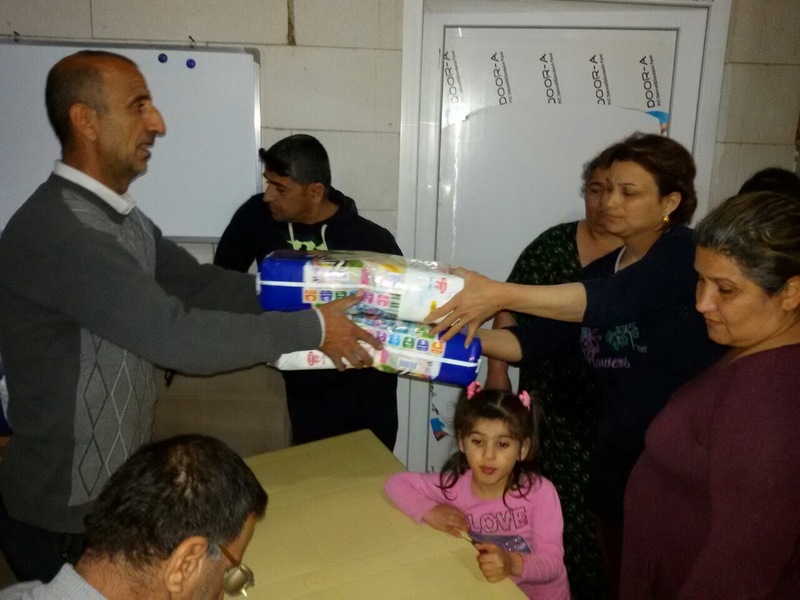 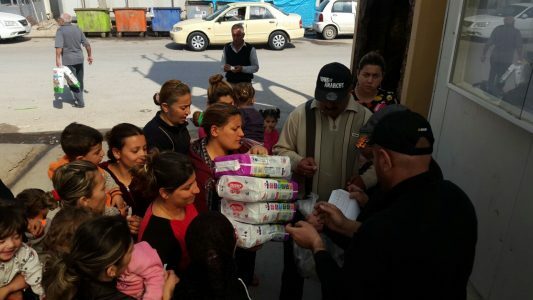 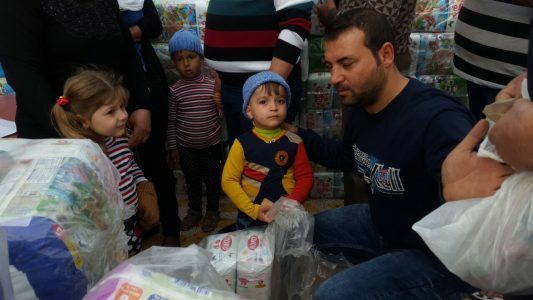 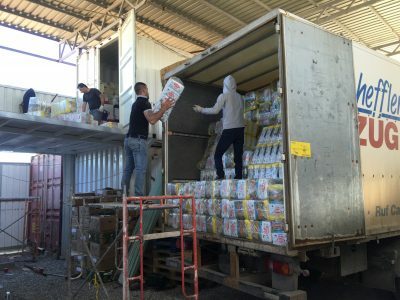 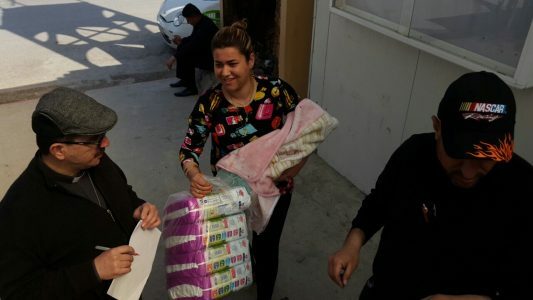 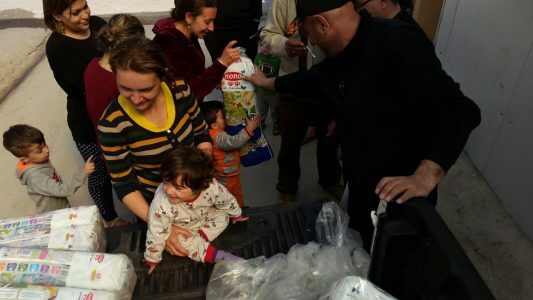 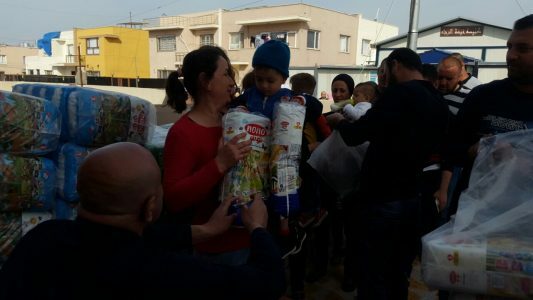 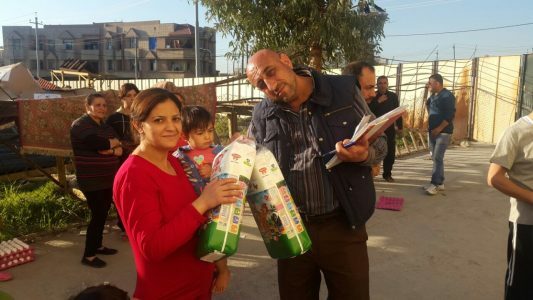 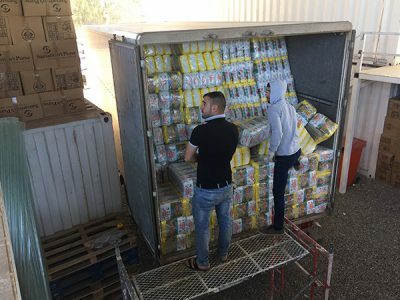 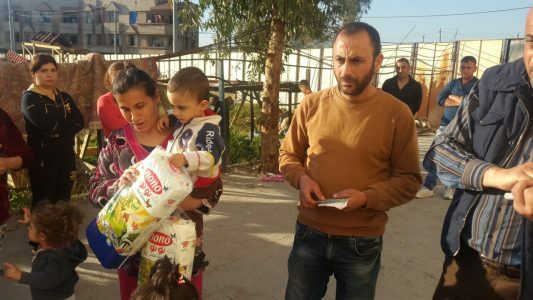 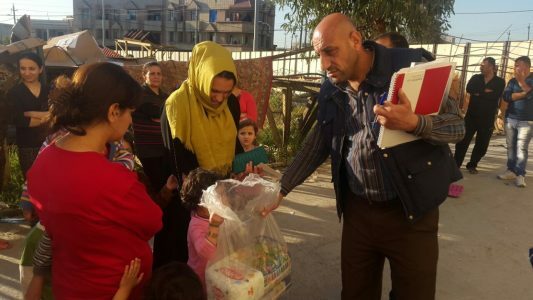 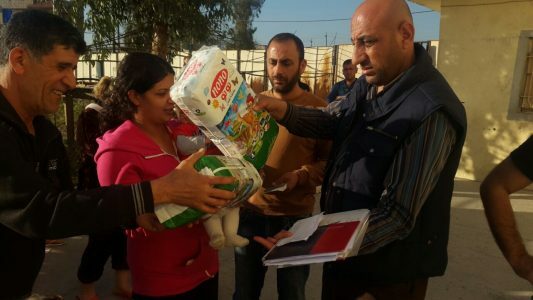 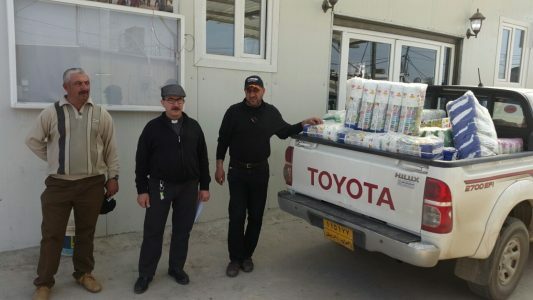 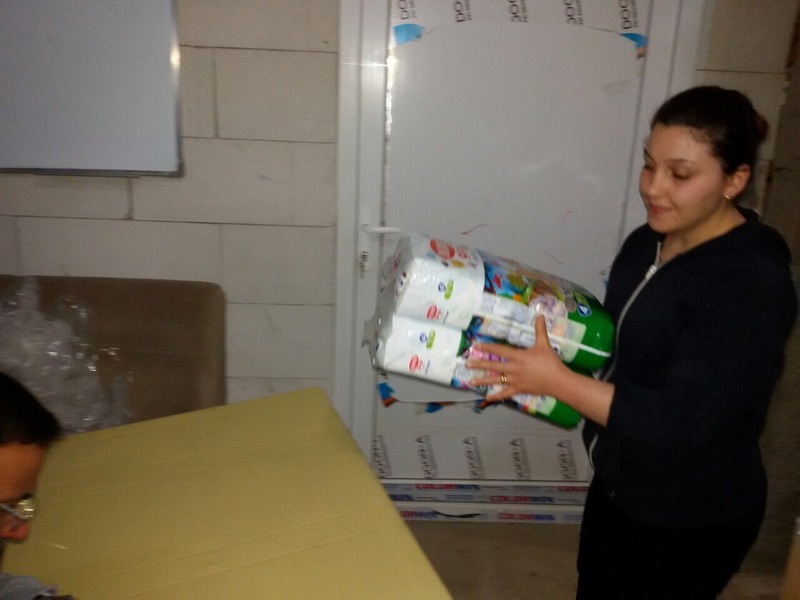 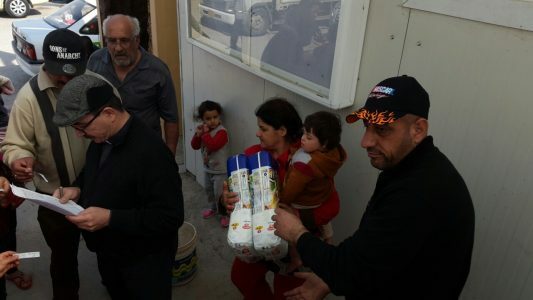 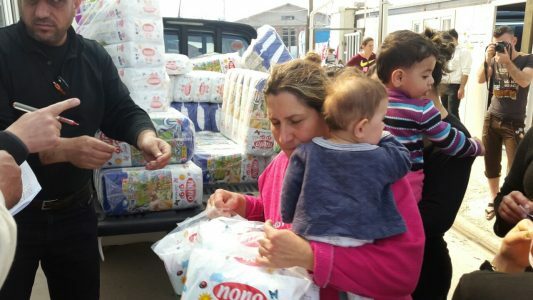 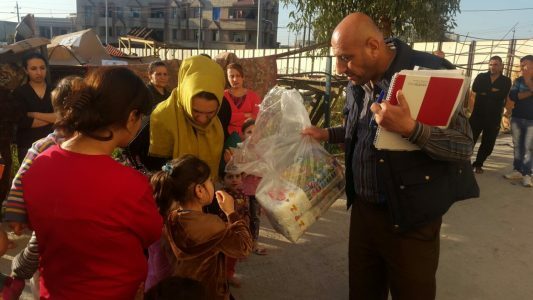 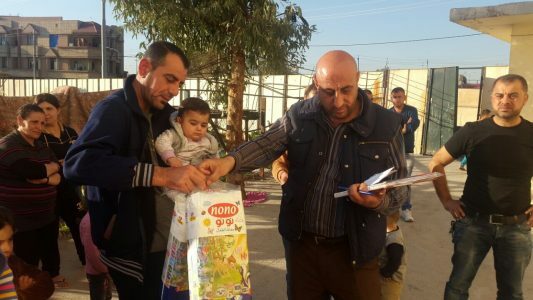 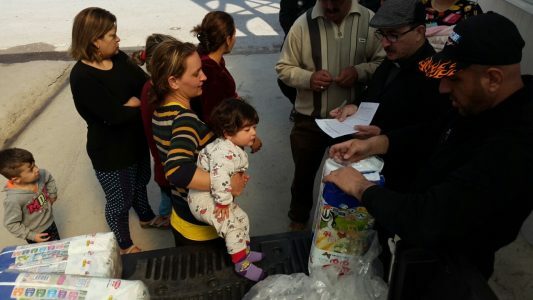 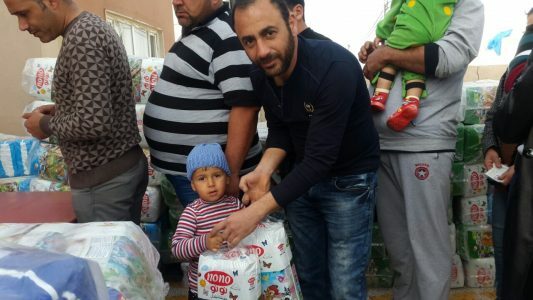 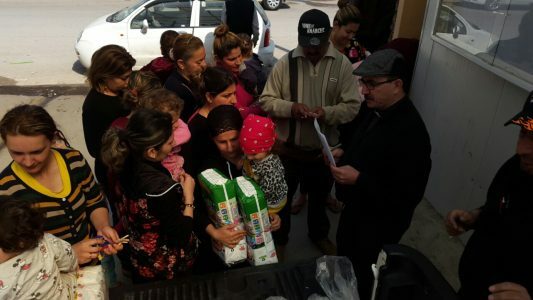 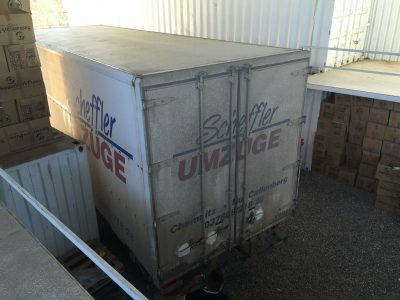 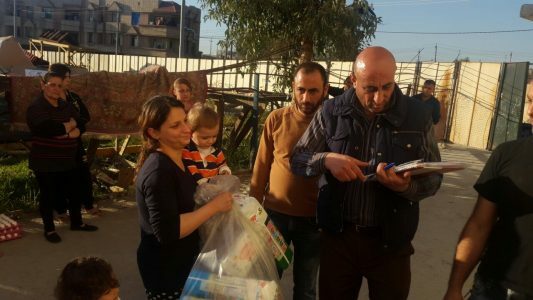 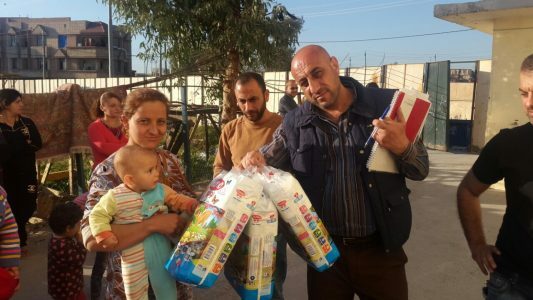 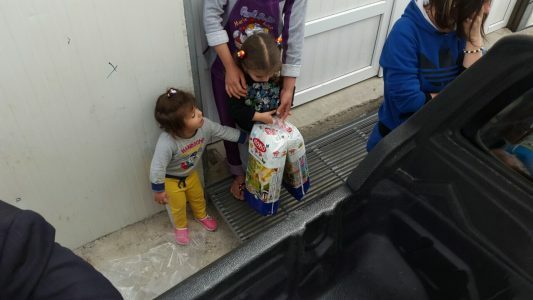 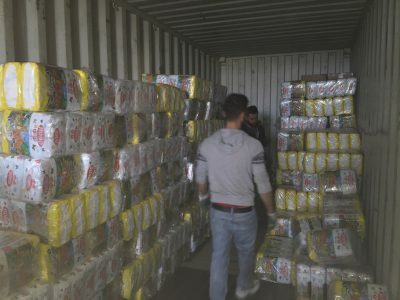 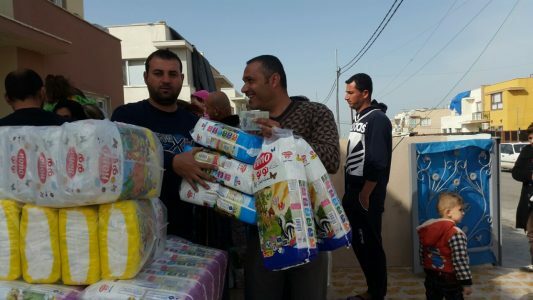 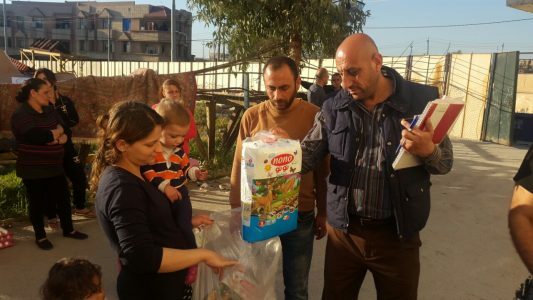 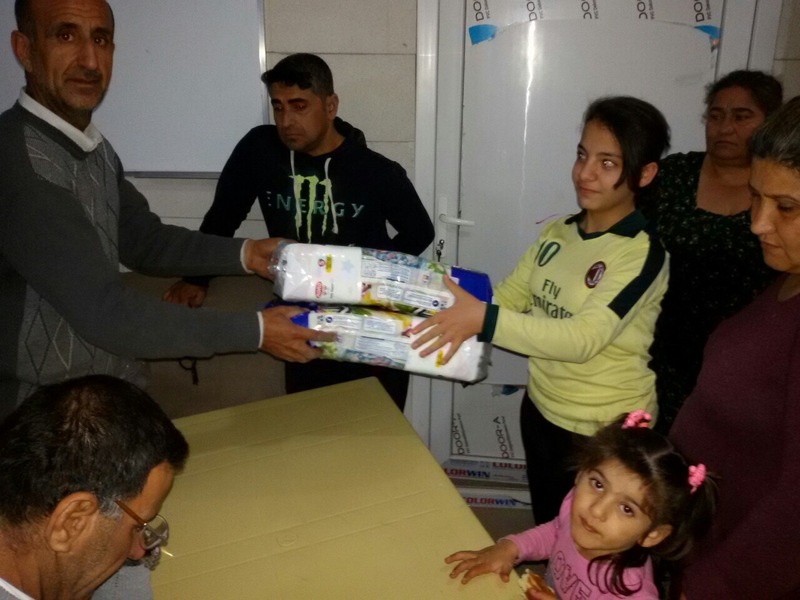 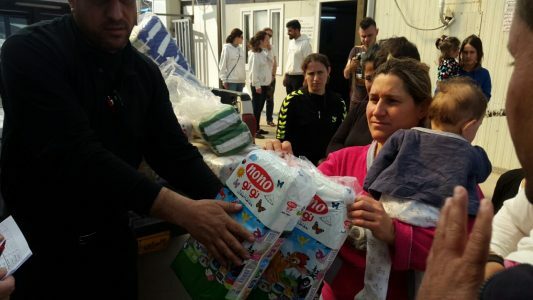 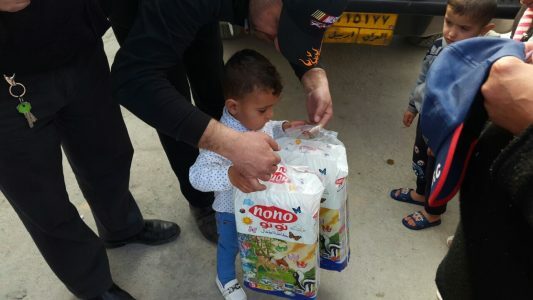 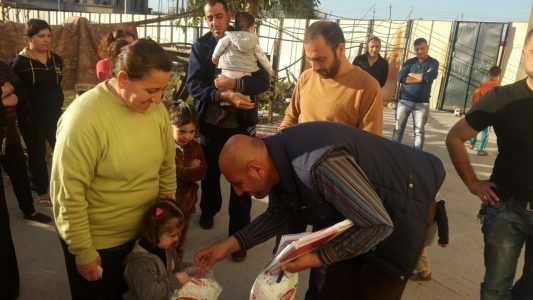 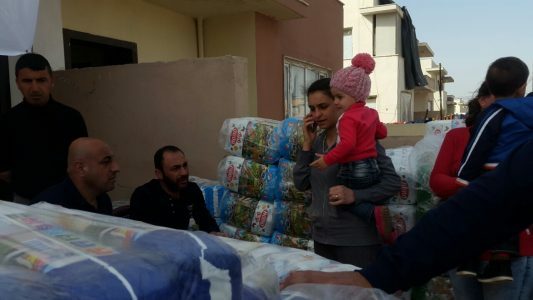 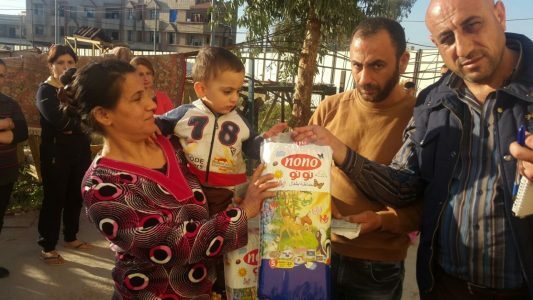 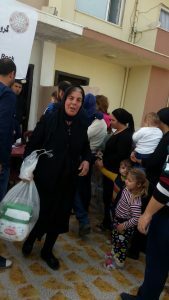 Since we are doubling the number of diapers and feminine products delivered to displaced Christians this year, it is important to make sure the facilities and personnel are sufficient to carry out the program. 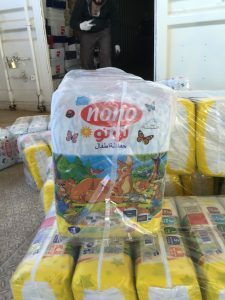 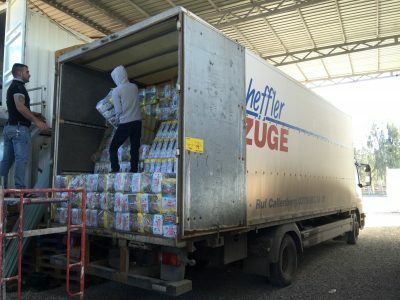 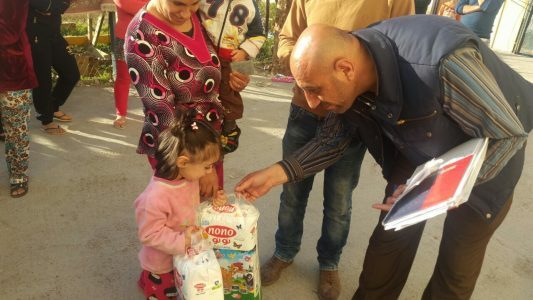 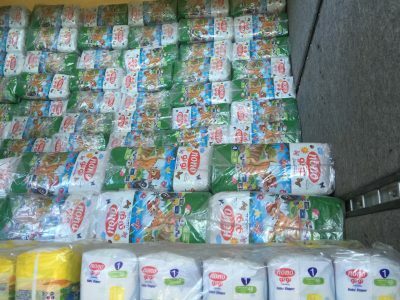 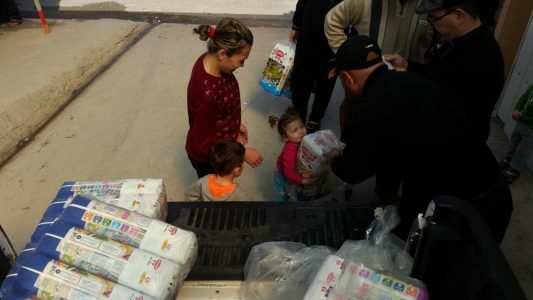 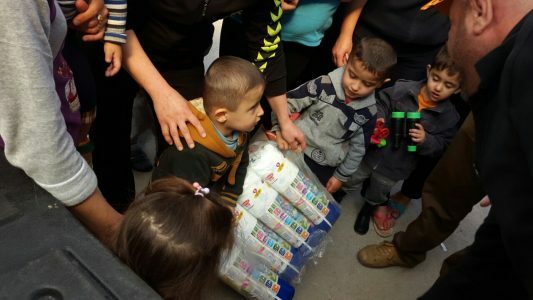 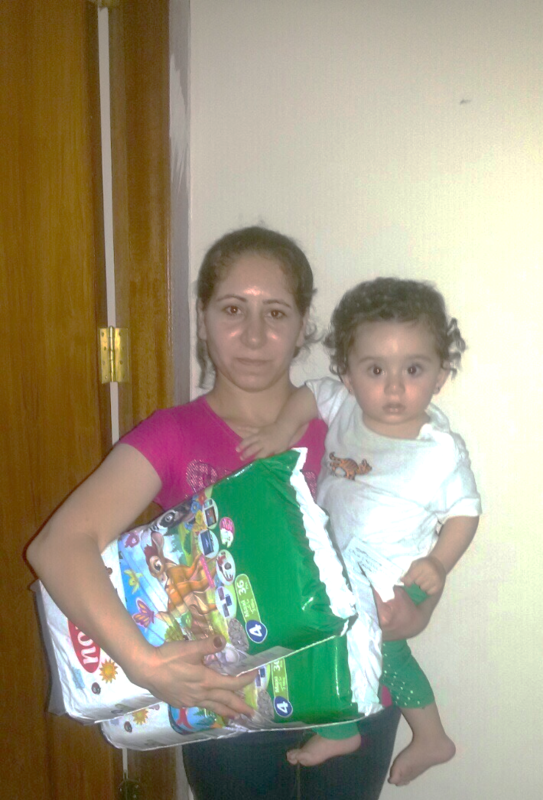 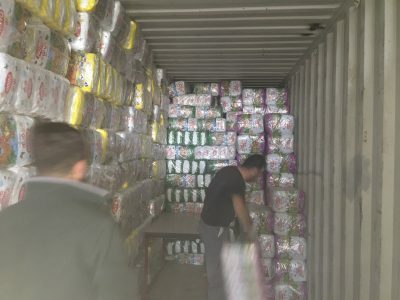 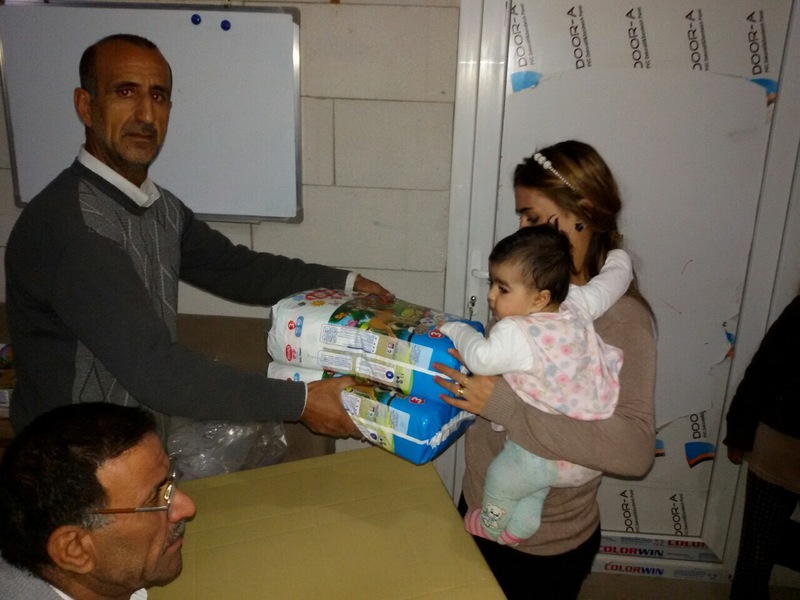 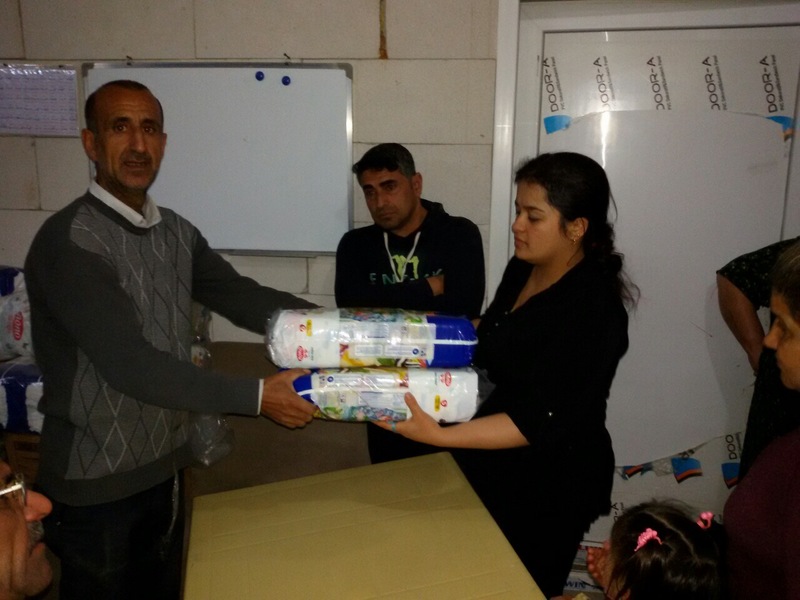 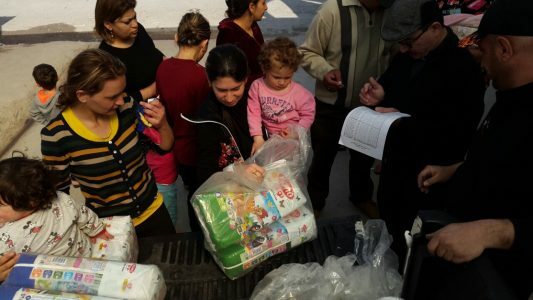 The first month of the Diapers for Refugees program in March of 2016, the Religious Freedom Coalition distributed 160,000 diapers at a cost of $18,000. 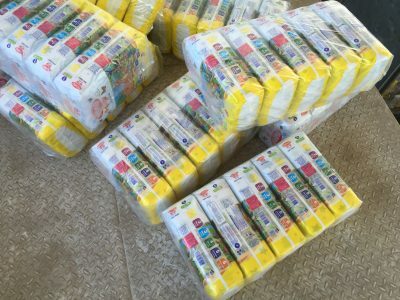 This was a sufficient supply for 300 infants and toddlers for 3 months. 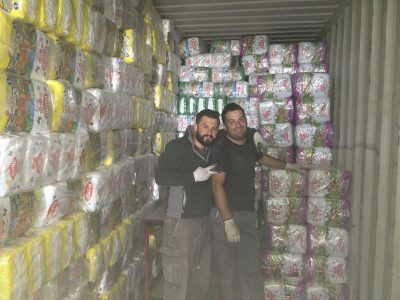 We purchase in large quantities every three months to obtain the best bulk price available. 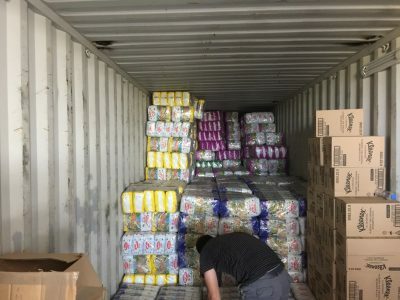 In June of this year we transferred more than $35,000, or nearly double the original shipment cost in 2016, but not all of that was for diapers. 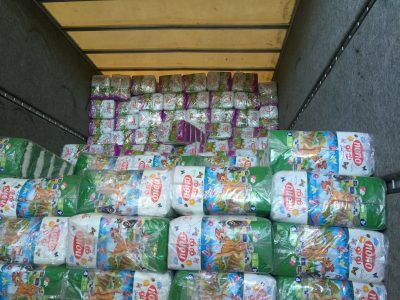 I am praying that the actual diaper count will be at 32,000 in September which would be double our distribution in September of last year. 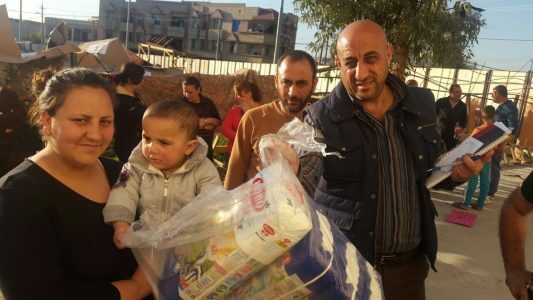 The Amazon problem: To accomplish this we must make up for the funding we would have received from supporters making purchases at Amazon. 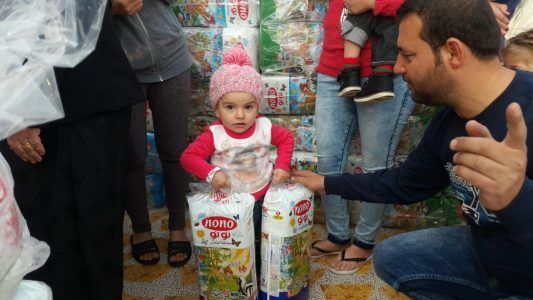 I have added a new support category below for those who would like to specifically donate to replace the lost funding from Amazon’s decision that the Religious Freedom Coalition is a “hate group” which they refuse to allow their customers to donate to. 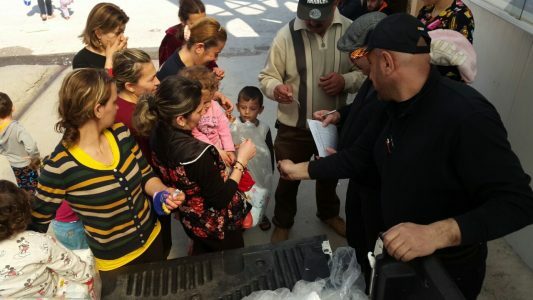 Please continue to pray for the persecuted Christians of the Middle East. 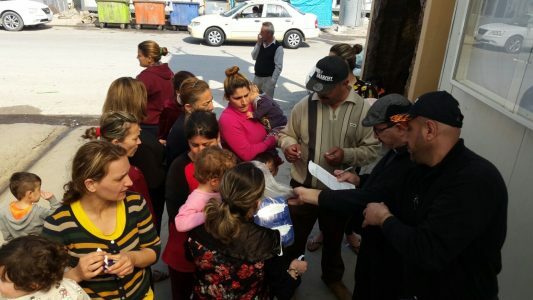 Also, please pray that the Congress finally passes a version of HR-390 that actually helps persecuted Christians in the Middle East. 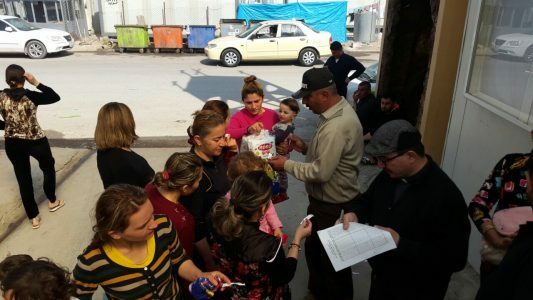 I also ask your prayers for the success of the mission I am on in Iraq this month.